Behind The Scenes: Stealing Axion: Everything or Nothing--Mirage of Hope Single! 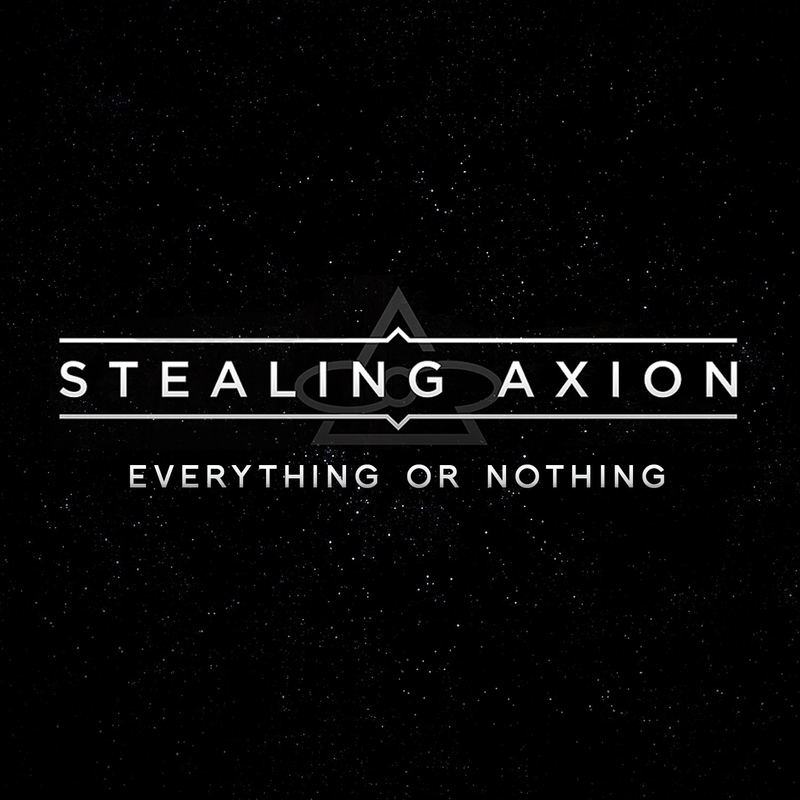 Stealing Axion: Everything or Nothing--Mirage of Hope Single! 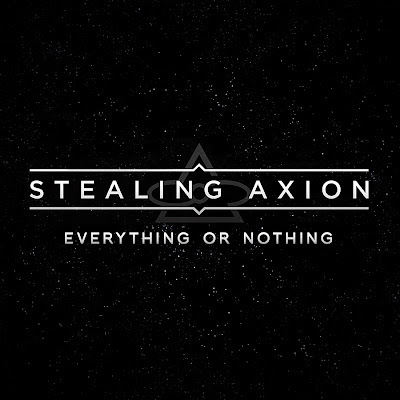 Pacific Northwest’s Stealing Axion was formed in the winter of 2009 by guitarists Dan Forbrich, Josh DeShazo, and Phil Willmarth. The three friends would get together to hang out and write riffs. Slowly, actual songs started coming together. By early 2010 they self recorded and released their EP which rapidly spread across the net and garnered them tons of praise from fans and critics alike. With these songs as a solid foundation, the band maintained a steady regiment of writing and developing their sound and soon had enough material to serve as a full length album. The band was then contacted by Acle Kahney (TesseracT guitarist and producer) about mixing and mastering the songs. Working closely with him on the sounds and textures of the album, Moments (the title of the band’s debut full length) developed into a dynamic and immense listening experience. The album uniquely combines the ferocity and rawness of modern metal with delicate and expansive atmospheres. The result is a sound that is accessible while maintaining a detailed and complex framework. "We feel this album is a culmination of the different compositional techniques that we've experimented with over the last few years. We like to take the basic song structures and let them ferment and slowly add layers to the mix until we are satisfied. Some of these songs have taken a while to fully mature." comments Dan. Regarding the band’s lyrical style, Josh states "We take a somewhat different approach to our lyrical composition. We try to keep each song focused on a single story or concept, while lending to a much larger picture and message. This ultimately leaves room for interpretation by the listener, helping each person to have their own unique experience." With the recent signing to InsideOut Music/Century Media Records, 2012 proves to be an exciting year. Expect their debut album to be released worldwide in the spring and for them to play in a city near you. If you want to get an idea of what their music is like then click on the link above for Soundcloud.